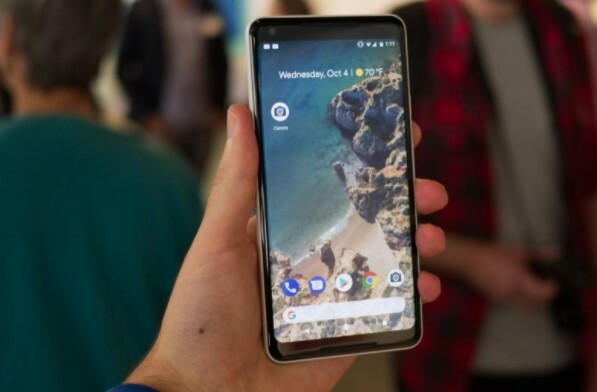 The American company introduced Google Pixel 2 XL. They integrate new camera components that are more powerful. Great aesthetic changes put you on par with the best phones of the year. 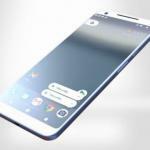 The mobile phone made by Google the California Company officially unveiled the second Google Pixel iteration. 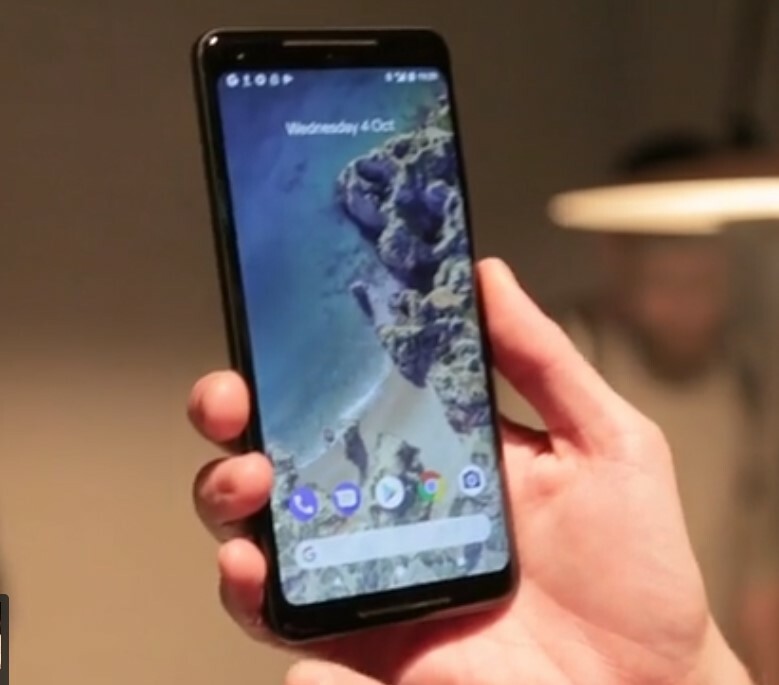 The bigger of the new phone christened Pixel 2 XL, is the main protagonist. It launches a new design without frames and rounded corners. It also integrates some changes in the rear area. The overall contour of the phone, which now has angles more straight and less curvature. 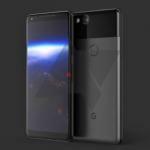 The Google Pixel 2 XL and Google Pixel 2 already officially launched in October last week 2017. The new smartphone is the highest-level mobile that Google has introduced in 2017. It is also one of the best mobile phones on the market. Official features of the Google Pixel 2 XL and opinion on whether or not it is a smart purchase. The Google Pixel 2 XL contain with a 6-inch OLED screen. With QHD resolution of 1440 x 2880 pixels with 18: 9 aspect ratios curved edges. Its dimension is 157.9 x 76.7 x 7.9 mm and its weight is 175 grams. The design in models, we find the power button and the volume keys. 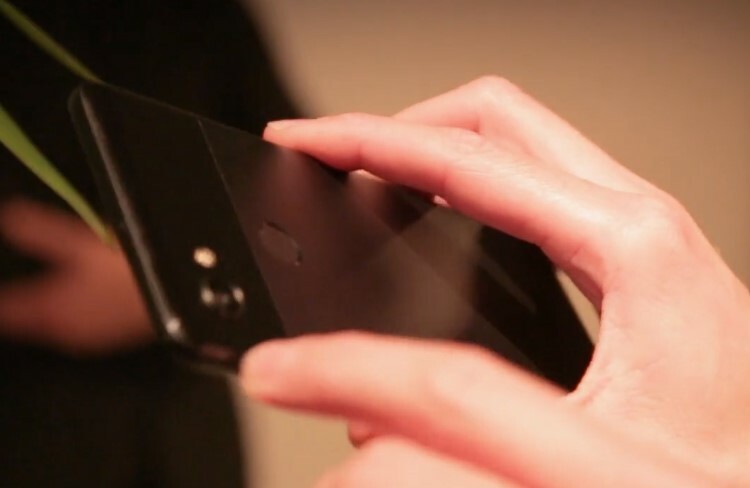 In the right profile of the phone, while in the top rear we have the main camera. It is located to the right of the flash left in the Pixel 2 XL, accompanied by Flash LED. In the central part of the device, we find the fingerprint reader. On the front, it has a loudspeaker up and one down to provide stereo sound. Complete the device a USB Type C connector to charge the mobile and carry out data transfer. It will be available in three versions, with 64 GB, 128 GB and 256 GB of memory. Probably the goal was to have a version that could compete with the 256GB version of the iPhone X. The Pixel 2 XL has 12-megapixel rear 8 MP front camera and an f / 1.8 lens and have the optical image stabilization. When recording videos, electronic image stabilization (EIS) also comes into play. It combined with the help of the gyroscope, to minimize movement when recording videos. Inside, the Pixel 2 XL mounts a SoC Snapdragon 835. It also integrates a 4G LTE connectivity, Wi-Fi a / b / g / n / ac, NFC and Bluetooth 5.0. It has laser autofocus, Dual Pixel system, optical image stabilization, electronic image stabilization and f / 1.8 apertures. The phone offer portrait mode despite incorporating a single camera. Using various algorithms, these new phone also offer the user a portrait mode. It also offers both the front and the secondary camera. The firm of photographic analysis has already carried out some episode that left in the air its credibility. As minor details, they integrate eSIM NFC, Bluetooth 5.0, GPS, GALILEO, USB-C and offer pressure sensors on the sides. 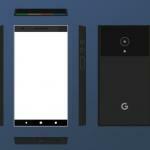 For the aesthetic section, Google has returned to bet on its particular design in two colors mixing aluminum and glass. The battery size will be 3.520 mAh. Google assures that we will have autonomy for all day in both cases. We can charge the battery for 7 hours of autonomy in just 15 minutes with the fast charge. In the upper and lower margin of this screen will be integrated a set of dual speakers capable of emitting stereo sound. The camera is the main star of these new models. The star of this new phone is, again, the camera. 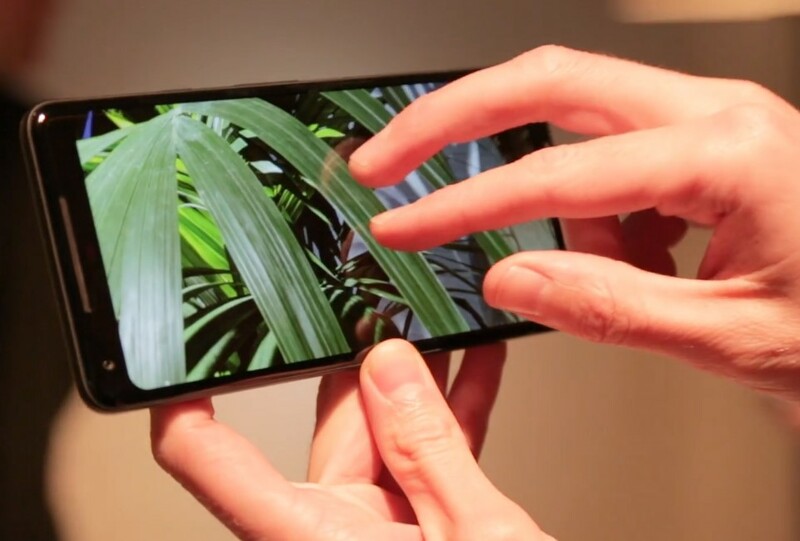 The idea of ​​the double sensor that seems to have been standardized in the sector during the last year, but that does not seem to have affected at all the quality of the images that it produces. 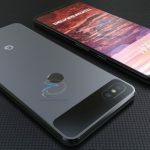 When the Google Authority announce, they bring a high performance smartphone to the competition Apple iPhone 8 and other high budget smartphone, the smartphone lovers are searching what is the Pixel 2 XL price. The official price of Google Pixel 2 XL About 940 EUR. 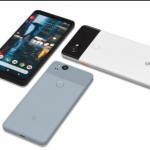 The Google Pixel 2 XL itself is one of the best mobile phones on the market not so in the case of Google Pixel 2. It is a smartphone of great quality. It is true that the mobile is not innovative. Simply it updates to the level of the rest of the high-end mobile. Again, it will be the best camera phone on the market. Of course, it is an expensive smartphone. It is a price similar to that we can buy other mobile phones of the same level. The Google Pixel 2 XL itself is one of the best mobile phones on the market.